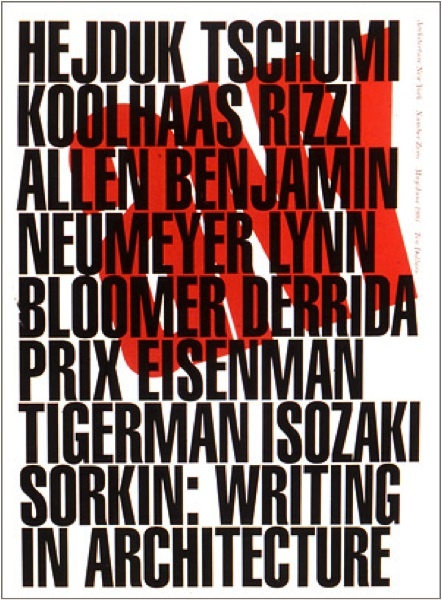 Writing in Architecture (cover page), first issue, ANY 0, 1993. Courtesy of the ANYONE Corporation. The magazine ANY (Architecture New York), published by the Anyone Corporation between 1993 and 2000, epitomizes architectural thinking in the 1990s. Through the magazine and its accompanying events, deconstructivism and the legacy of architectural postmodernism crossed paths with early digital theories and the first signs of the post-critical wave that would follow early in the new millennium. Mario Carpo will research, prepare, and publish a critical ANY reader, which will include the texts of thirty to forty essays originally published in the magazine, along with two essays (one by Carpo, and one by Cynthia Davidson, editor of the magazine and director of the Anyone Corporation) that outline the history of the magazine and its protagonists and—on that documental basis—offer a new take on the history of architectural theory in the 1990s. Mario Carpo is the inaugural Reyner Banham Professor of Architectural History and Theory at the Bartlett School of Architecture, UCL, London. He was the Vincent Scully Visiting Professor of Architectural History at the Yale University's School of Architecture from 2010 to 2014 and he is a tenured associate professor in the French Schools of Architecture (currently on leave). His research and publications focus on the relationships between architectural theory, cultural history, and the history of media and information technology. 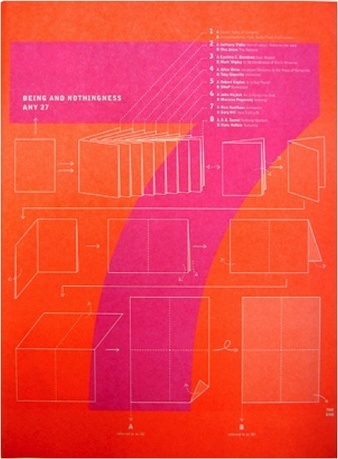 His award-winning Architecture in the Age of Printing (MIT Press, 2001) has been translated into several languages, and his most recent books include The Alphabet and the Algorithm, a history of digital design theory (MIT Press, 2011), and The Digital Turn in Architecture, 1992-2012: An AD Reader (Wiley, 2012).